A music video or song video is a short film integrating a song and imagery, produced for promotional or artistic purposes.Modern music videos are primarily made and used as a marketing device intended to promote the sale of music recordings. Although the origins of music videos date back much further, they came into prominence in the 1980s, when MTV based their format around the medium. Prior to the 1980s, these works were described by various terms including “illustrated song”, “filmed insert”, “promotional (promo) film”, “promotional clip” or “film clip”. Music videos use a wide range of styles of film making techniques, including animation, live action filming, documentaries, and non-narrative approaches such as abstract film. Some music videos blend different styles, such as animation and live action. Many music videos do not interpret images from the song’s lyrics, making it less literal than expected. Other music videos may be without a set concept, being merely a filmed version of the song’s live performance. 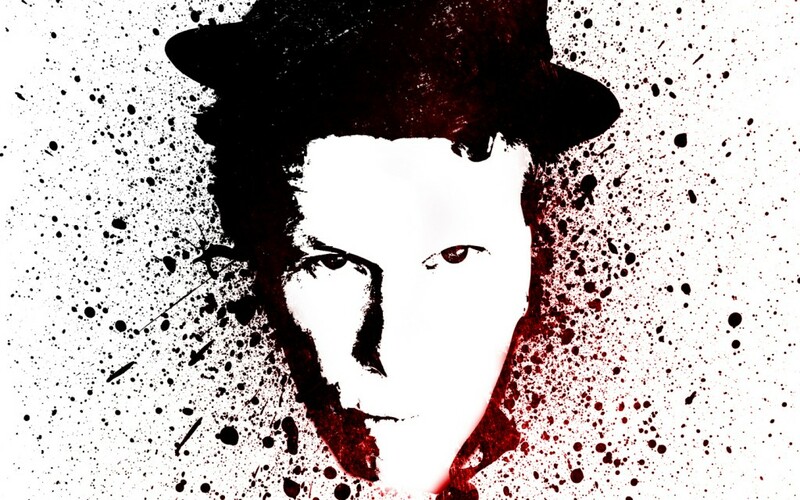 My favourite music video artist is without a doubt, Tom Waits! Since I saw the video for In the Neighbourhood in 1983, I’ve eagerly waited for his promotional videos for his albums. They are valid works of art in their own right, and combined with Tom Waits’ songs they’re taken to a higher level. His first and in my opinion it is his best video. That was very nice! Thanks!